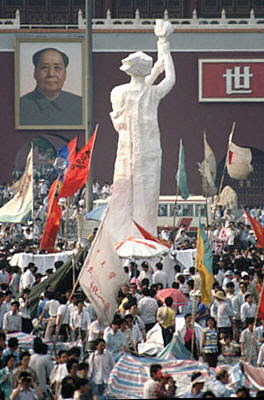 Twenty five years ago today the Communist leadership of China opened fire on the Chinese people. 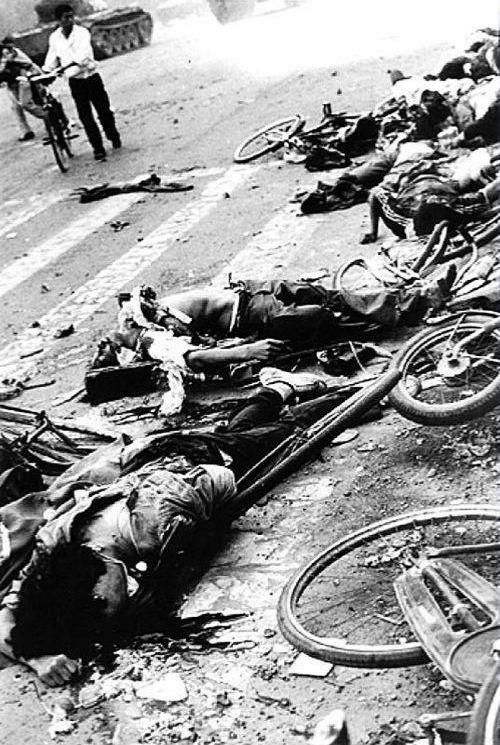 The Pro-Democracy Movement that had taken to the streets in April of 1989 was violently crushed by the Chinese communist dictatorship beginning on the evening of June 3, 1989. By dawn on June 4, 1989 scores of demonstrators had been shot and killed or run over and crushed by tanks of the so-called People's Liberation Army. and the blood of students and workers splattered and flowed in the streets of Beijing. The Chinese Red Cross had initially counted 2,600 dead when they were pressured to stop by Chinese officials and silenced on this matter. Following the massacre an additional 1,000 were sentenced to death and executed. Scores of Chinese who participated in the Tiananmen protests would spend years and decades in prison. The British Broadcast Corporation reporter Julia Hatton identified Miao Deshun, a humble worker, as possibly being Tiananmen's last prisoner. 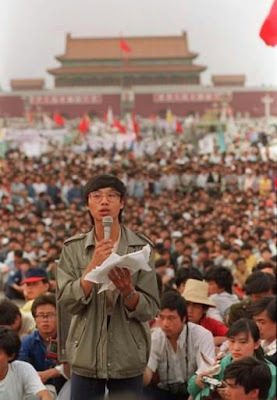 Liu Xiaobo, the Nobel Peace laureate, who is also a prisoner of conscience currently imprisoned for his continued non-violent activism had already served a prison sentence for his participation in the Tiananmen student protest in 1989. He was again jailed in 2008 for his human rights activism and sentenced to 11 years in prison on December 25, 2009. Former Secretary of State Henry Kissinger persuaded the Bush Administration in the immediate aftermath to downplay the human rights considerations surrounding the Beijing Massacre and to focus on the economic and strategic relationship. Fairness and Accuracy in Reporting (FAIR) published a October 1, 1989 article revealing Kissinger's direct business ties to Communist China and his defense of the regime and justification of the massacre. FAIR reported how on August 1, 1989 this business consultant who also heads "China Ventures" [that engages China's state bank in joint ventures] wrote a column that appeared in a Washington Post/L.A. Times ("The Caricature of Deng as a Tyrant Is Unfair", 8/1/89). In it Kissinger argued against sanctions: "China remains too important for America's national security to risk the relationship on the emotions of the moment." He asserted: "No government in the world would have tolerated having the main square of its capital occupied for eight weeks by tens of thousands of demonstrators." Kissinger's reputation according to Umair Khan who reviewed his 2011 book, On China, describes him as a man whose "reputation is based on his career as a diplomat turned business consultant." This business relationship was not mentioned back in 1989 by those publishing the former Secretary of State's case against sanctions on China. Incidentally over the course of six weeks in 1989 beginning on November 17, the one-party government of the Communist Party of Czechoslovakia although engaging in acts of repression did not commit a huge massacre against tens of thousands of demonstrators in the main square of its capital. The demonstrations grew to Tiananmen Square levels of 200,000 and 500,000 demonstrators in Prague. The end result was the Velvet Revolution and 25 years of peace and prosperity. Kissinger's argument did not hold up under the light of events. Unfortunately, the downplaying of the human rights situation in China has had consequences over the long term. Martin Luther King Jr.'s dictum "Injustice anywhere is a threat to justice everywhere" has special resonance. Unfortunately, the United States government and much of the Western world failed sacrificing human rights and decency for the sake of economic interests. Leaving it to civil society, the press and non-governmental organizations to take up the slack. 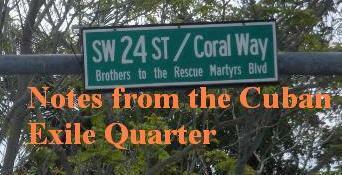 The outcome has been a steady deterioration of human rights and freedoms around the world. China is now a rising superpower with a regime that has blood on its hands and refuses to recognize, apologize or repent for its past crimes. The Chinese diplomat in London who shoved two women to the ground as they tried to leave red roses in memory of the June 4, 1989 Beijing Massacre victims demonstrates the regime's violent contempt for human rights. The regime has also sought to censor communication detaining activists prior to the anniversary and blocking Google and messaging apps. Twenty five years later in 2,000 free Chinese in Senado Square in Macau, another 2,000 free Chinese in Taipei's Liberty Square and over a 180,000 Chinese in Hong Kong held vigils in memory of their compatriots massacred in Beijing on June 4, 1989. Around the world Chinese diasporas, human rights groups, and members of civil society organized events to remember and continue the call for justice, repentance and reconciliation. 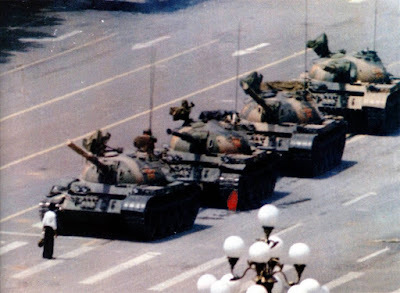 Let us give thanks for the courage of the young people of Tiananmen Square who 25 years ago showed the world that the Chinese people desire freedom and justice above all earthly goods, and who were willing to give their lives in their brave witness. May all be strengthened by their bravery. May all be blessed by their memory. 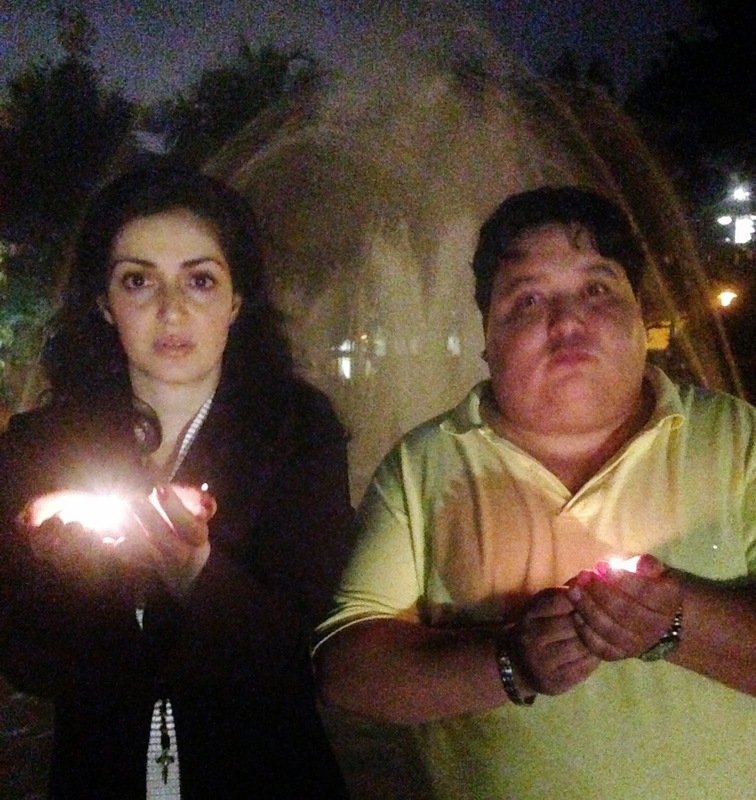 All: Let us remember with gratitude the martyrs of Tiananmen Square. In this anniversary of China’s young martyrs let us pray that the Chinese leaders of today would turn their hearts away from fear and defensiveness, that they would reach out to the victims and victims’ families, and repent of the massacre of China’s youth. May repentance be the first step toward reconciliation and be a promise to history to never again turn on their own people in murder.